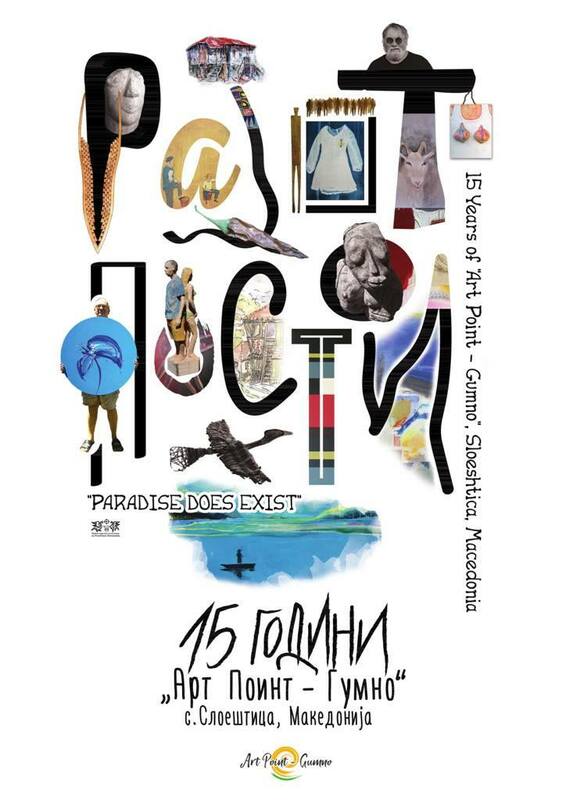 15 Years of “Art Point – Gumno”! NATURE WARNS – ARE YOU AWAKE? Nine Czech Photographers to Visit Art Point – Gumno! 2017 Artists in Residence announced!